Supremo's Pizzeria is currently hiring for our *NEW* Callery location! We are also looking for a few more employees to complete our team at our current Mars location! Job duties include, but are not limited to, delivering orders to specified address, dishes, folding boxes, and prep work. Must be available most Friday & Saturday nights year round. Job duties include, but are not limited to, taking customer orders over the phone, making pizzas, salads, hoagies, prep work, etc. Must be at least 15 years of age to apply. Not sure which store delivers to you? Click here! Thank you for making Supremo's Pizzeria the #1 pizza shop in the area. If you are placing an order for the first time, we are sure you won't be disappointed. We are much more than a pizza shop. Customers love our famous signature sauce and fresh homemade dough. We also offer great-tasting salads, appetizers, calzones, wings, hoagies, dinners and pierogies. Please see our Menu area for a full description. There are so many choices . . . but there's only one Supremo's!! Don't forget to Like Us on Facebook and follow us on Twitter. Supremo’s Pizzeria located in Mars, Pennsylvania has been a hometown favorite since it first opened for business on December 21, 2009. Our goal of providing great service and the best tasting pizza on the planet is evident by our continued popularity in and around the Mars and Pine Richland areas. 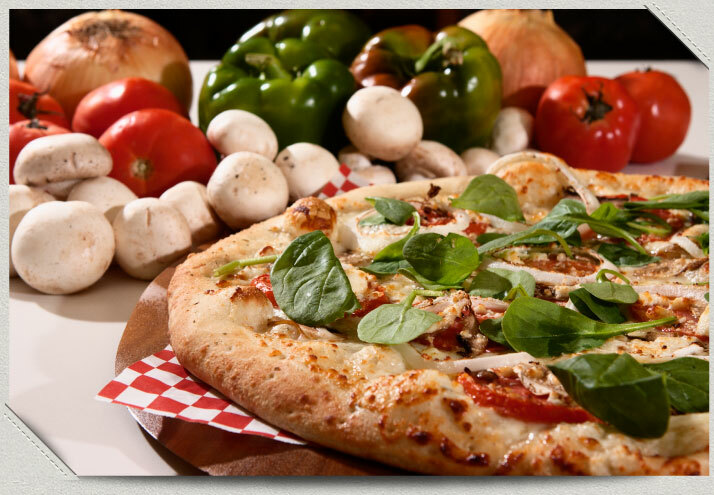 We make our own fresh hand-tossed dough and sauces using a special, signature recipe DAILY. Our pizza sizes are impressive, as well. We have a variety of sizes to please any appetite. Our XL pizza is the largest in the area! In addition, we have a huge selection of Hoagies, as well as Calzones, Dough Rolls, Italian Dinners, Wings, Salads, Pierogies and a wide variety of Appetizers. We also deliver to an approximate 5 to 6 mile radius which includes neighborhoods in Mars, Pine Richland and Valencia such as Treesdale, Seven Fields, Adams Ridge, Weatherburn Heights, and many, many more! You may also Dine-In at our Brickyard Road location. We have seating for approximately 60 guests. 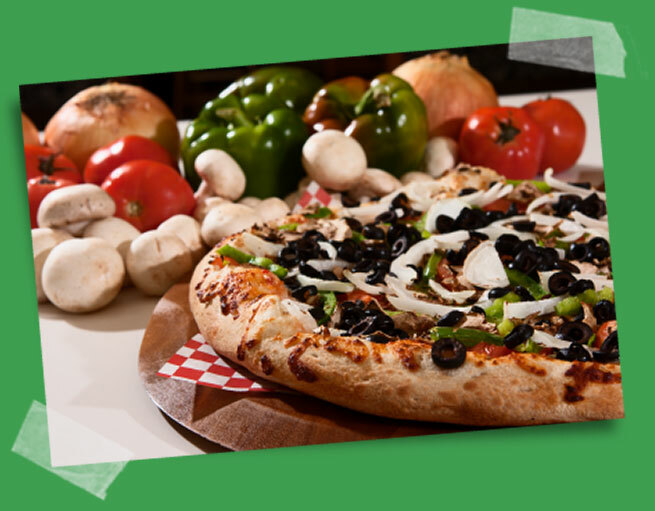 We promise you that we are not just your ordinary pizza shop—there is no other place like Supremo’s Pizzeria!! Supremo»s is also a leader in the community. In the few years since we have opened, we have been voted one of the top ten pizza shops in Pittsburgh, Best Community Business and Best Pizza Shop in the Mars/Cranberry areas!! We work closely with many schools, sports and community organizations to provide great fundraising options as well as catered parties and events. Call us at 724-625-1700 today to place your order for the best tasting food on the planet or to discuss fundraising for your organization and you will see for yourself why we are simply Out of this World!! We may not always be hiring. However, we are always accepting applications! Simply download our Employment Application below. Please print the Application and fill it out. Once completed, please drop it off at Supremos Pizzeria. If we are interested, we will give you a call back once a position becomes available! Please keep in mind that we do not hire strictly Summer help. We look forward to meeting you!